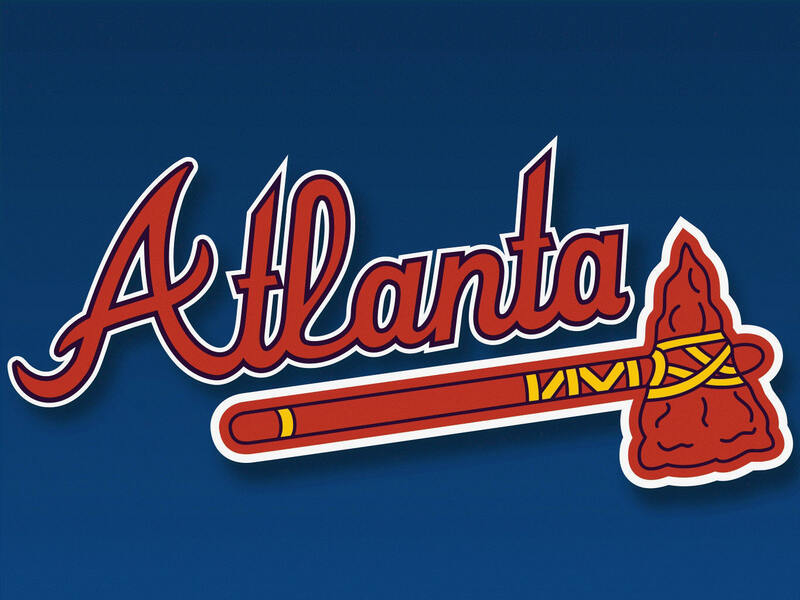 Home » Home Base » WILL THE BRAVES RISE FROM MEDIOCRITY???? WILL THE BRAVES RISE FROM MEDIOCRITY???? Over the years, Atlanta has become a destination for highly skilled players. Unfortunately, Atlanta has become a scene of mediocrity as it pertains to MLB championships. The fall of 1995 was the last time the Atlanta Braves won a World Series. David Justice would be the player who delivered the game winning homerun off Jim Poole of the Cleveland Indians. Atlanta has exhibited decades of dominance only to see their season fall short in the playoffs. The team was at its peak when they had position players such as David Justice, Chipper Jones, Andruw Jones and Fred McGriff. Each player provided major contributions to one of the best offensive attacks in the 90’s. The heroics of Justice allowed the Braves to reach a championship status among the baseball elite. Atlanta went into the next season as favorites to win their second straight championship. They finished the season with a 96-66 record. After a thrilling National League Championship Series with the St. Louis Cardinals, Atlanta advanced to its second straight World Series where they faced the New York Yankees. Rookie Centerfielder Andruw Jones showcased his talents by becoming the first rookie to hit consecutive homeruns in a World Series game. Atlanta began the series by winning the first two games in convincing fashion. Winning consecutive games in Yankee stadium is truly an extraordinary task, especially during the World Series. The Braves went on to lose the next four games allowing the Yankees to complete the back-door sweep. The end of the 1996 World Series jump started years of mediocrity, which currently exist today. The team is basically guaranteed to be in contention for a division title or playoff berth on a yearly basis. The success of highly touted farm systems such as double A and triple AAA have allowed the Braves to replenish their talent regularly. Unfortunately, the high level of talent has not contributed to World Series Championships. The 2013 season was the epitome of “talent not making much of a difference.” Ironically, Atlanta won the National League East with the same record they had in the 96 season (96-66).The team was lead by young stars Jason Heyward and Freddie Freeman. Veteran players added a mixture of leadership and toughness to the team. Brian McCann, Dan Uggla, Tim Hudson and closer Craig Kimbrel added team stability. The addition of the Upton brothers (B.J and Justin) added even more star power to an already potent lineup.